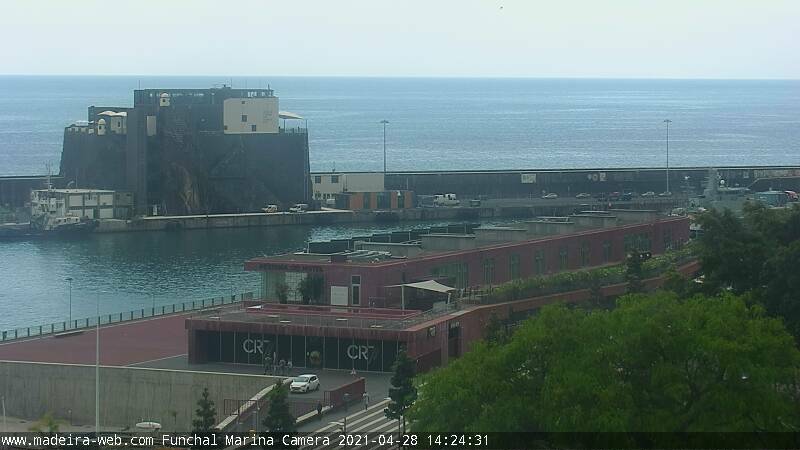 Cristiano Ronaldo’s CR7 Museum and the Pestana CR7 Funchal Hotel are seen here. Porto Santo Ferry (Lobo Marinho) — hop on the ferry, go on a trip to Porto Santo and enjoy the scenery. 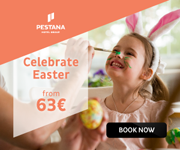 Click on Porto Santo to know more details.